In the last two articles of our Green Guide to Prefab series, we showed you the best way to build a prefab home that suits your lifestyle and makes the most of your building site. 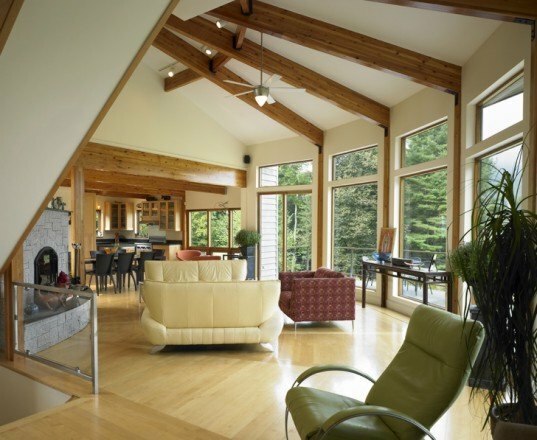 In our latest article, we’ll look at the elements you need to consider to ensure the financial success of your project – green homes offer dynamic environments that are a joy to live in, but in order to successfully build one it’s essential to be realistic and control costs to avoid winding up in the red. 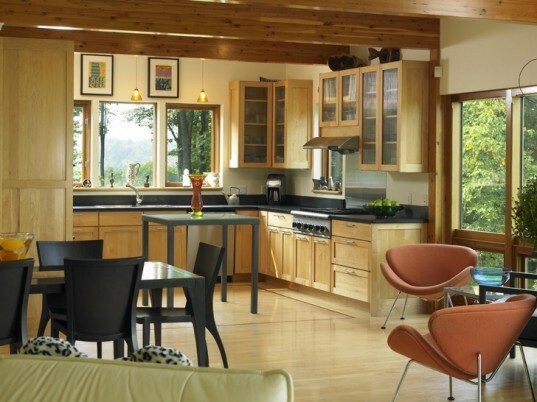 Read on as former Lindal Cedar Homes CEO and green design consultant Michael Harris returns to Inhabitat to discuss the ins and outs of building your dream home on a budget. Michael Harris is a MIT graduate with two degrees in architecture. Michael has made it his professional mission to innovate system-built design and the planning process to ensure fulfilling client experiences. Michael spent 31 years at Deck House Inc.working with clients, designing new products, innovating client-centric sales process and marketing, and was involved in the acquisition of a competing brand (Acorn Structures). He led the company as CEO and served on its Board of Directors for 15 years. 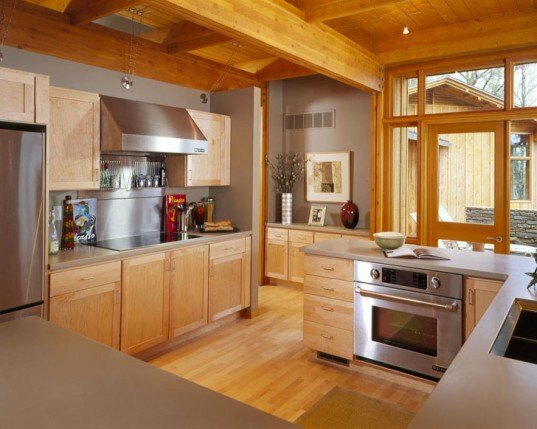 In 2006, Michael joined Lindal Cedar Homes, working with executives, staff and dealers to build a new strategic plan, then implementing the plan as President and CEO. Today he works as an independent consultant and dealer (testing the efficacy of the plan by” walking the talk”). hi, is the prefab technology applicable in africa,uganda? Win the lottery? My girlfriend and I have done it, it is usually cheaper than buying an already built house (in the Netherlands, at least). We visited the factory yesterday, the assembly on our plot is scheduled to begin on may 21. Also, if you are a little bit of a DIYer yourself you can save lots of money! I'll bookmark this under "things to do when I win the lottery!" But in all seriousness, I agree with catmcpants. 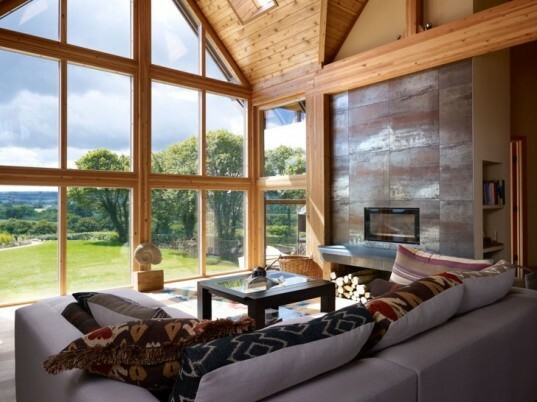 This definitely makes me want to ditch the city and build a cozy little prefab somewhere! reading this series has really made me want to buy a piece of land and build a prefab on it. 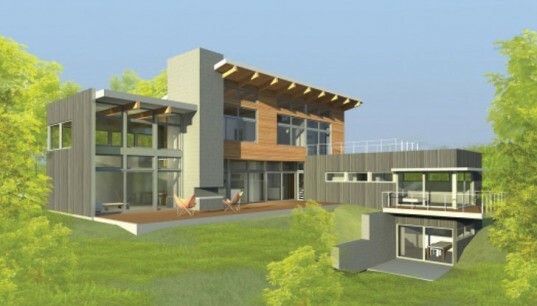 In the last two articles of our Green Guide to Prefab series, we showed you the best way to build a prefab home that suits your lifestyle and makes the most of your building site. 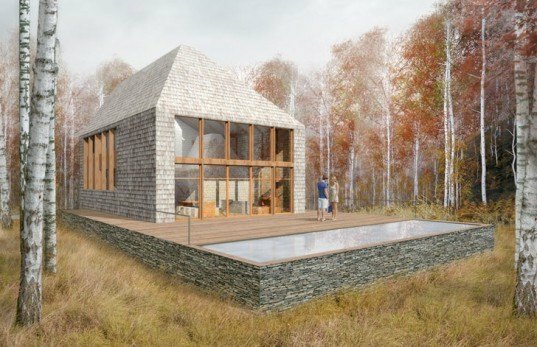 In our latest article, we'll look at the elements you need to consider to ensure the financial success of your project - green homes offer dynamic environments that are a joy to live in, but in order to successfully build one it's essential to be realistic and control costs to avoid winding up in the red. 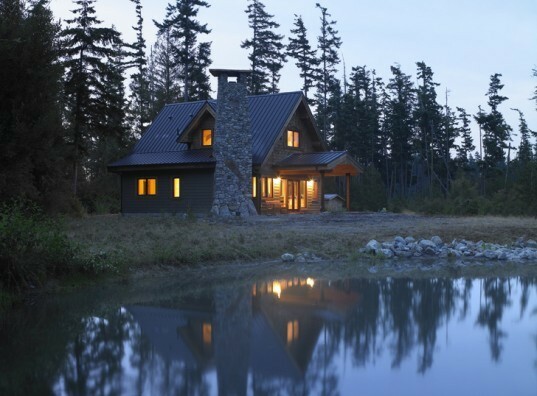 Read on as former Lindal Cedar Homes CEO and green design consultant Michael Harris returns to Inhabitat to discuss the ins and outs of building your dream home on a budget.